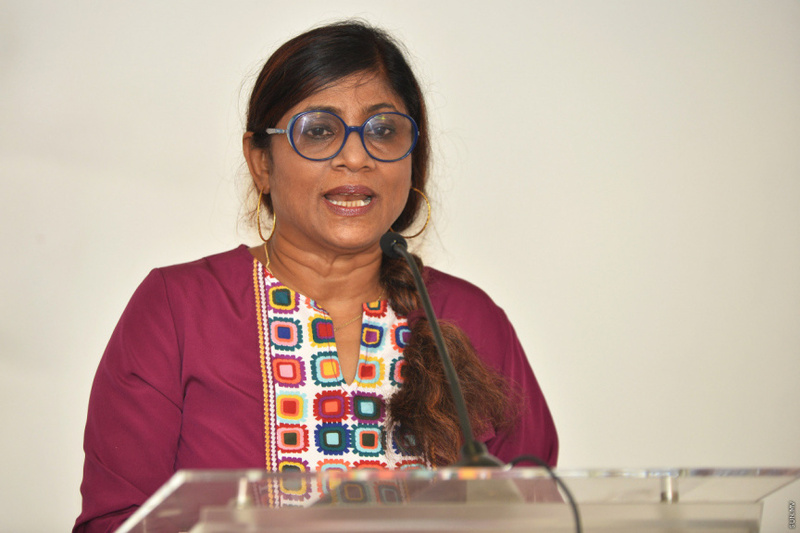 Mariya Ahmed Didi has stepped down from her North Machangolhi seat at the Parliament. Mariya announced her resignation this Saturday evening. She is expected to be appointed a member of President Ibrahim Mohamed Solih (Ibu)’s Cabinet as the Minister of Defense. Ahmed Mahloof, MP for South Galolhu constituency also resigned from the Parliament this Saturday evening. Mahloof is tipped to be appointed Minister of Youth, Sports and Community Empowerment. It has been confirmed the Solih’s administration will have 19 ministries. Sources within the opposition coalition report to ‘Sun’ that Cabinet members have now been finalized after negotiations between the four opposition leaders.